Get your Run on CLE! This weekend's races may affect traffic at all three Inner Bliss locations. Between 7:30AM–9:30AM, runners in Hyland Software's Annual 5k Run, the Hy-5 at Hyland to benefit MetroHealth, will be passing by Inner Bliss Westlake on Clemens Road. Westlake Police have informed us that traffic will be maintained with no problem accessing our parking lot. However, we recommend that you allow a few extra minutes to get to classes Saturday morning just in case. 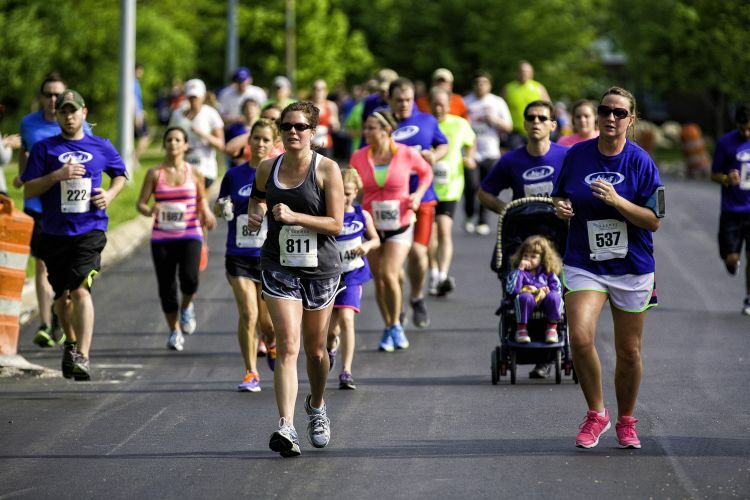 The 41st Annual Rite Aid Cleveland Marathon will affect traffic downtown, near Inner Bliss. Most of the road closures are to be lifted by 8:00am, but we recommend checking the marathon site to familiarize yourself with the route before heading downtown to class. Lake Road in Rocky River will be CLOSED to all traffic due to the marathon. Our normal class schedule at our Rocky River studio will be maintained, with alternative parking available on Battersea Road, Linda Street or other surrounding streets. Good luck to all runners. We'll be cheering you on! Older PostTeacher Feature: Jackie Quinn!